If January truck sales were anything to go by, we could see a lot more trucks lining up alongside this UD Croner during 2019. Let’s all hold thumbs for the February truck sales figures and hope they continue to shine as they did in January when the South African commercial vehicle market got off to a flying start for the year showing a 7.3% increase on January 2018’s results to reach 1 653 sales. 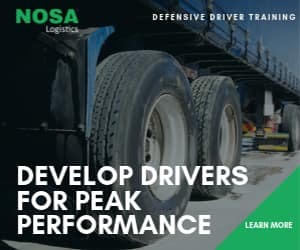 This was according to results released by the National Association of Automobile Manufacturers of South Africa (Naamsa), Associated Motor Holdings (AMH) and Amalgamated Automobile Distributors (AAD). Admittedly, February will lack a few selling days as it’s a short month ending on the 28th so we can’t expect the same good results as were recorded in January but – who knows? In January, looking at the year-on-year comparison, Medium Commercial Vehicle sales grew by 24.6% to 552 units. Sales in the Heavy Commercial Vehicle segment increased by 6.5% to 327 units while the Extra Heavy Commercial Vehicle showed a slight decline of 1.8% to conclude the month on 719 sales. Bus sales were down by 6.8% to 55 units. 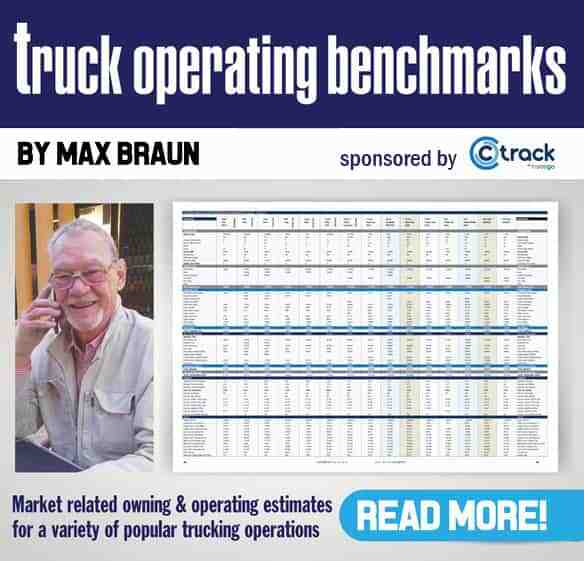 “We were very encouraged by the good start to the year,” says Gert Swanepoel, managing director of UD Trucks Southern Africa, but adds that certain macroeconomic influencers like the upcoming national elections and lower business confidence might damper sales up to July. 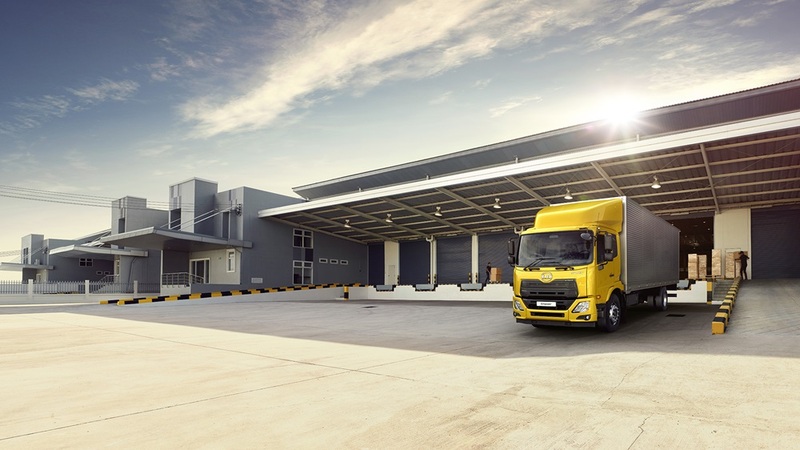 This aside, he says that 2018’s positive results proved that the truck market is resilient, even amidst challenging economic conditions, and that businesses still choose to invest in new vehicles for their fleets as this past January’s results showed. He voiced one concern being that the average age of the local commercial vehicle parc is too high, at around 12 years currently. “In order to have a healthy and safe vehicle population, trucks need to be replaced every eight to ten years or so, and this is a goal that the industry needs to work towards,” he says. On the wider trends front, UD Trucks believes that more and more businesses are turning to modern smart logistics to ensure efficiency, productivity and profitability. “Aspects like telematics are playing an increasing role in fleet and route planning, as the demand from consumers for faster turnaround times grow,” he reckons. Overall, Swanepoel says he remains positive that 2019 will deliver another growth year for the commercial vehicle market. Hold thumbs for the February sales results. It could be a good indicator, even with it being a short month.